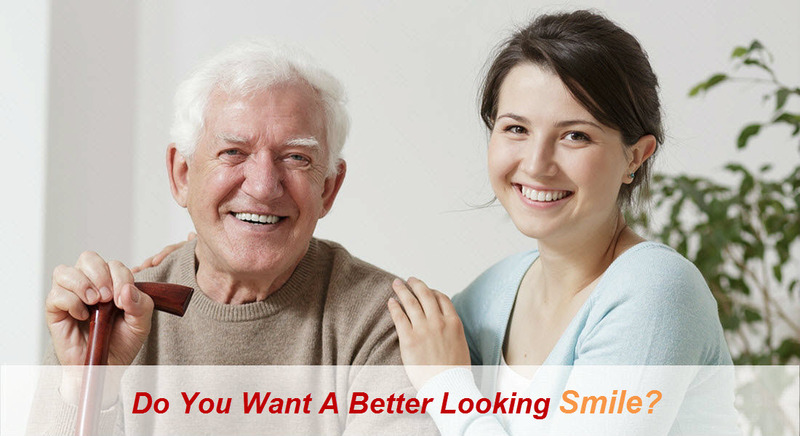 At Ghauri Dental Centre, we have been providing dental implant services for over 15 years. Implants are placed by our specialist oral surgeon, Dr A Khan. Dr A Khan possesses outstanding skills and experience in the field of dental implantology, oral surgery and oral rehabilitation. 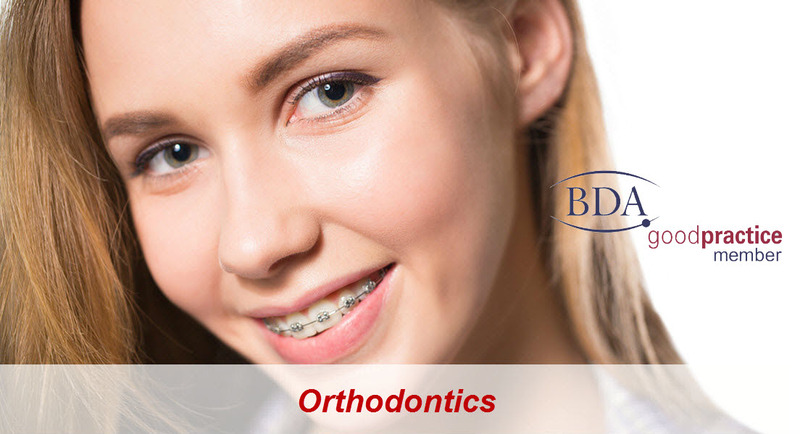 He has refined many surgical techniques and introduced innovative solutions in surgical aspects of implant dentistry. He has been invited to speak at international implant meetings, taught on various implant courses and been published in international journals. Dr Abdul Khan has placed over 600 implants thus far. Replacing missing teeth via standard dentistry can be problematic which is where dental implants can be utilized as a viable alternative. A dental implant is a titanium precision component that is carefully placed in the jawbone where it acts as a replacement for the root of a missing tooth. After the implant has been fitted and has healed, a replacement tooth is attached to the implant. This new tooth has a similar appearance and function to the original tooth. Some individuals cannot use removable dentures, accordingly implants may be the sole alternative for missing teeth. Implants are undetectable to the naked eye and therefore do not affect your natural look. 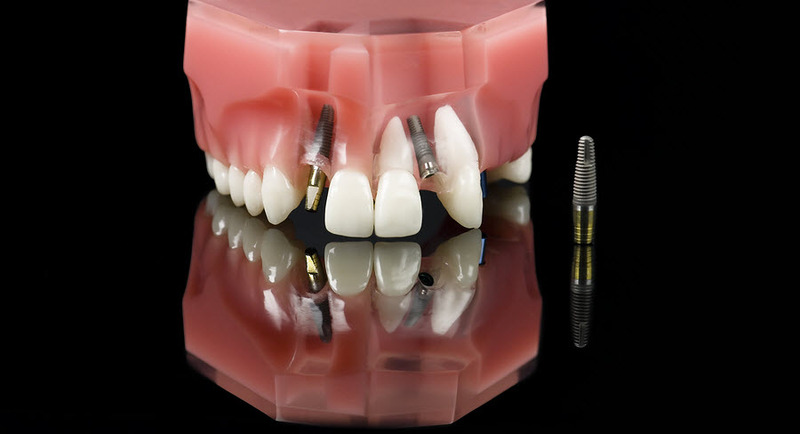 Dental implants do not require any adhesives to hold the new teeth in place and they eliminate the discomfort and insecurity of loose, ill-fitting dentures. Implants promote bone preservation. 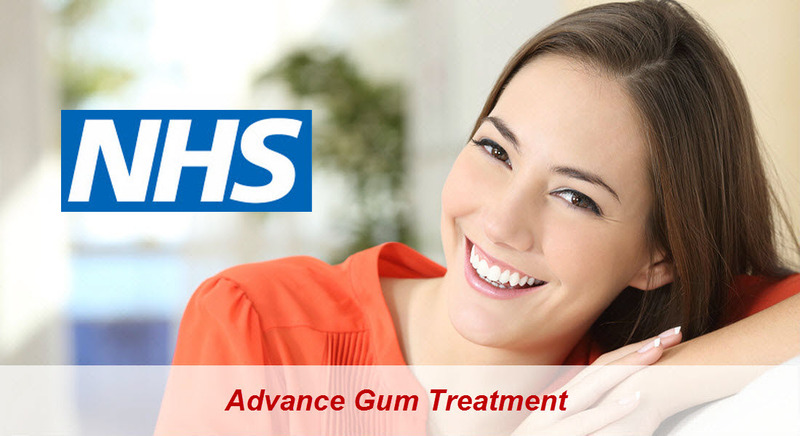 We would be happy to arrange an implant consultation for you so you can assess the benefits. Please contact reception to arrange an appointment. A 15 minute Initial consultation is £50. 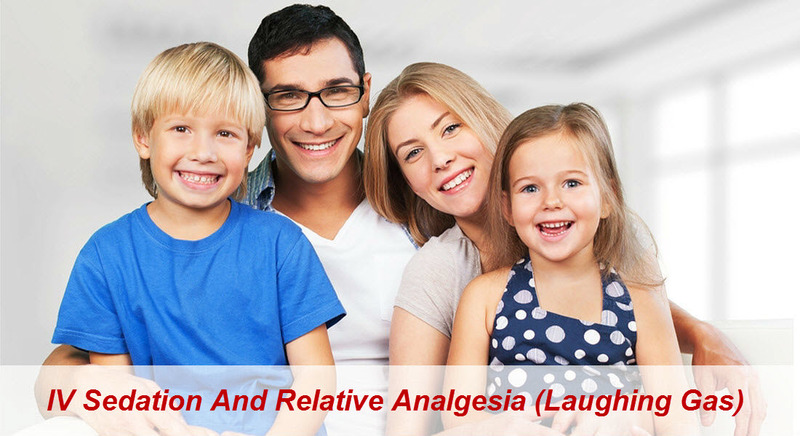 A full assessment with x-rays and a treatment plan which usually takes about an hour costs £100.00. The cost of the implant together with the crown is currently £1800.00.